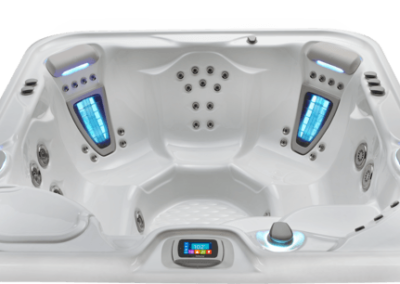 Illuminated by the Raio® LED multi-color lighting system, the Glow model lets you choose the color to match your mood while enjoying 30 tension-relieving jets. 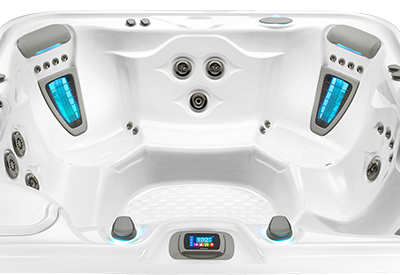 This easy-to-use hot tub seats up to 4 people and is available with an optional EverFresh® Ozone System or patented ACE® Salt Water Sanitizing System. 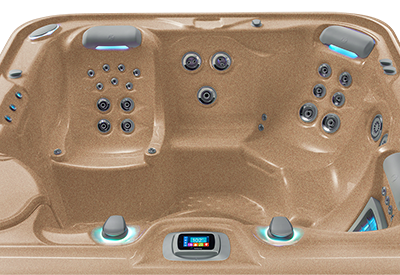 ★★★★★ Teresa Gave Rocky Mountain Pools and Spas five stars. To make a claim under this warranty, contact your dealer. 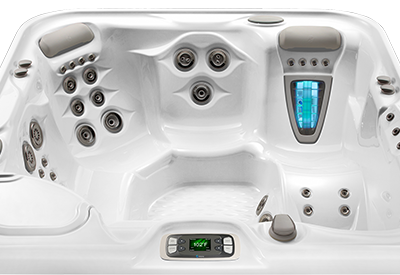 In the event you are unable to obtain service from the dealer, please contact Watkins Manufacturing Corporation, at 1280 Park Center Drive, Vista, California, 92081, Attn: Customer Service Department (800) 999-4688 or via e-mail, custsvc@watkinsmfg.com. You must give Watkins and/or your dealer written notice of any warranty claim, along with a copy of your original purchase receipt indicating the date of the purchase, within ten (10) days of the time you discover the claim. Watkins reserves the right to inspect the malfunction or defect on location. 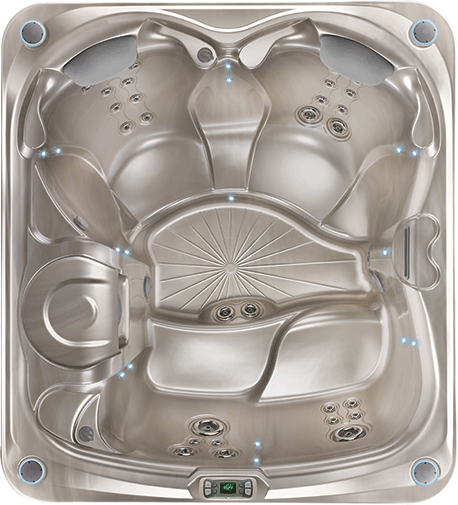 Watkins or its Authorized Service Agent will repair any defects covered by this warranty. 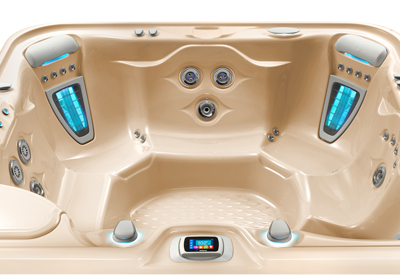 Except as described herein, you will not be charged for parts, labor or the freight costs for parts necessary to repair the spa for defects covered by this warranty. 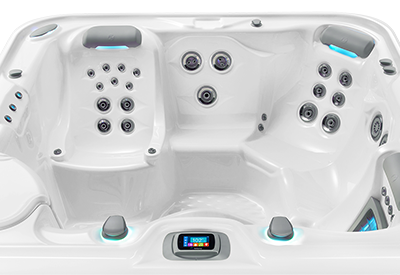 In some cases, the servicing dealer may charge you a reasonable repairperson travel/service charge that is not covered by this warranty. Please contact the dealer for information regarding any such charges. Which Series Are You Interested In? I have a trade-In and require an assessment ... 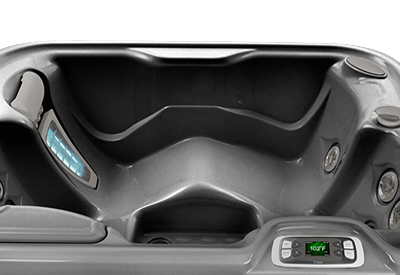 I have this model and type of tub! 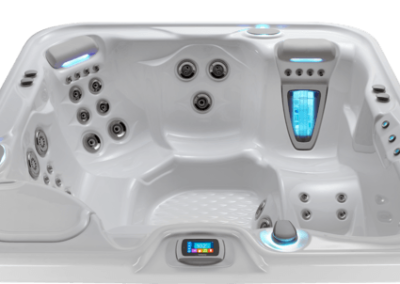 If we find you a Hot Tub, Sauna or Services today at a price you agree, are you going to buy it? Can we help with financing?